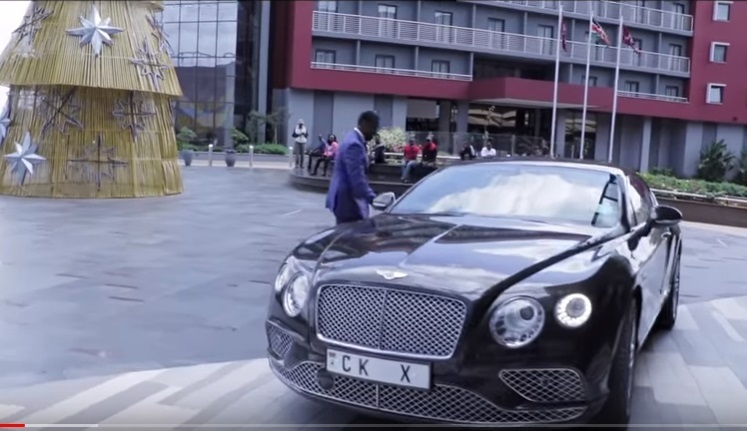 Home / Entertainment News / New PHOTOs of cancer stricken CHRIS KIRUBI emerge, God works miracles, Look at his body. 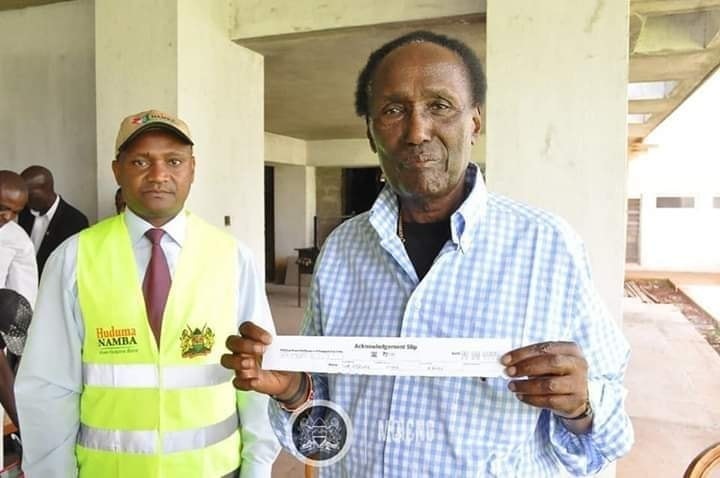 Tuesday, April 16, 2019-City tycoon, Chris Kirubi, has greatly improved after he was diagnosed with colon cancer. Last year, the wealthy businessman spent a lot of time in and out of the Country seeking specialized medication. Shocking photos of his ailing body that looked weak and worn out emerged and some Kenyans started sending him eulogies. But Dr CK as he is popularly known is regaining his health. 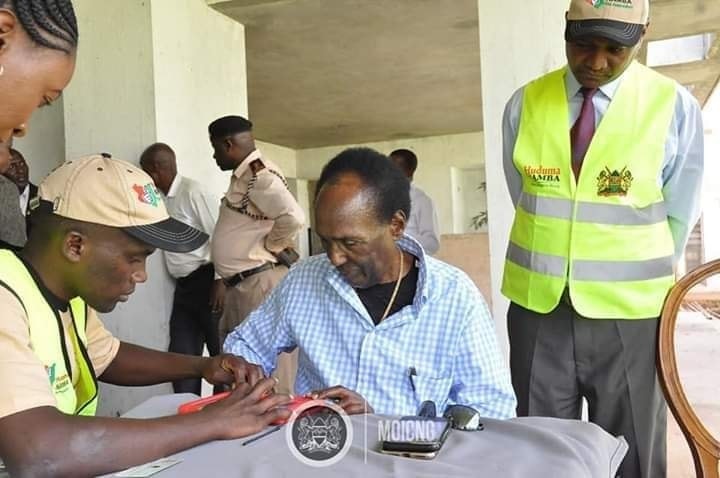 Here are the latest photos taken when he was registering for Huduma number.